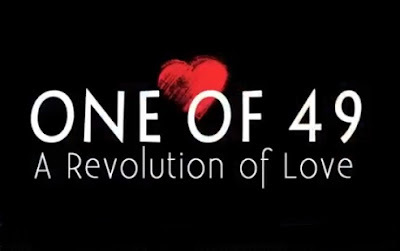 One of 49: A Revolution of Love was directed by Sandi Hulon, who grew up in Los Angeles before relocating to St. Petersburg. One of Hulon's co-executive producers is Chuck Taylor, owner of Al and Chuck Travel, the Sarasota gay-travel agency where Sotomayor worked as a brand manager. The entire production crew has been affected by a beautiful man we didn’t even know and by a tragic event that changed them all. Our camera operators have cried and the editors froze with emotion. We have wept many tears as we watched an interview live and replayed in editing. In all of our years of production experience, we have never witnessed a film crew to be so overwhelmingly moved. 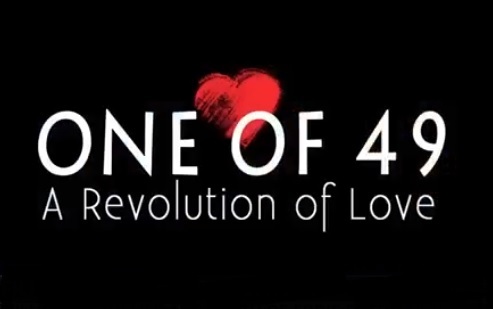 The film is scheduled to be completed and released later this year.